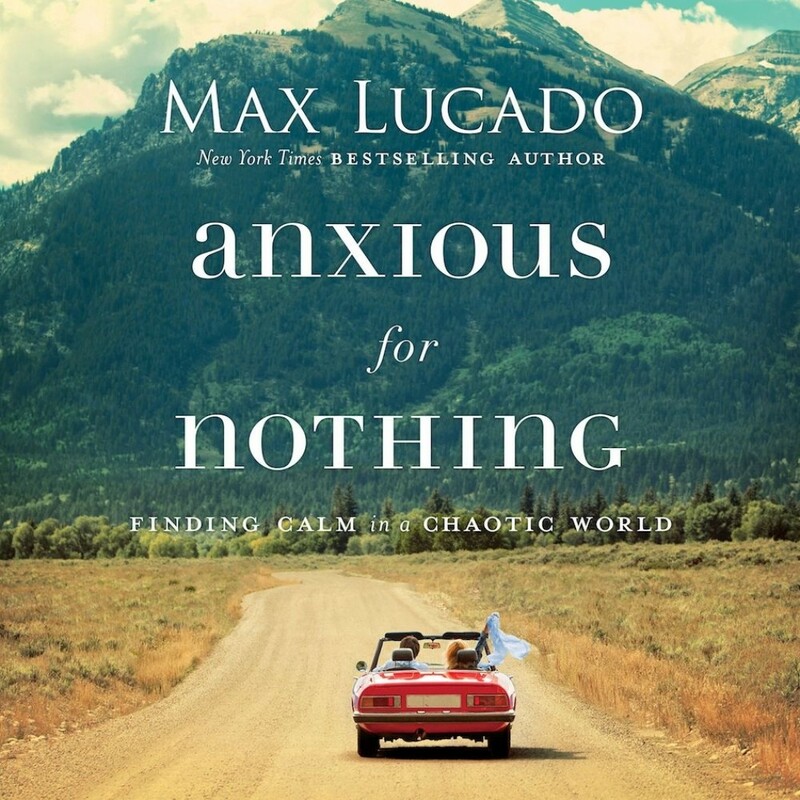 “Anxious For Nothing: Finding Calm in a Chaotic World,” by Max Lucado, best-selling Christian author, writer and preacher. Starts this week on Wednesdays - January 10 through February 7 (five weeks), 6:15-7:30pm at the Aliso Viejo campus. 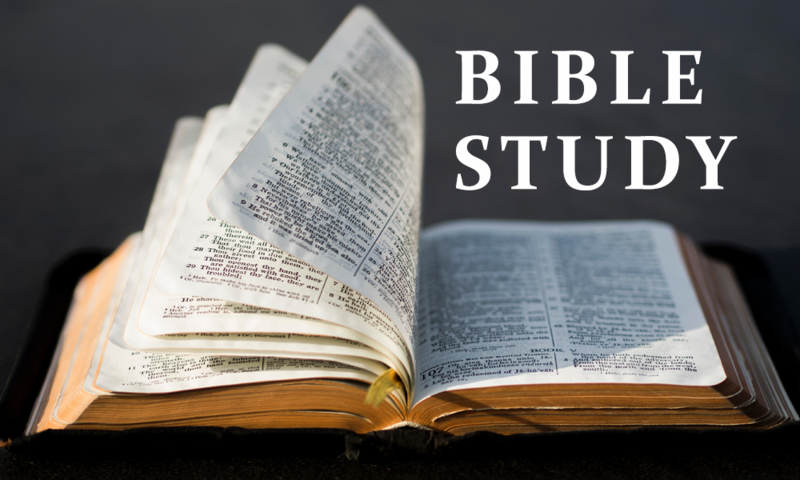 Class includes a video presentation, Bible study and discussion. Plan to join us this week!